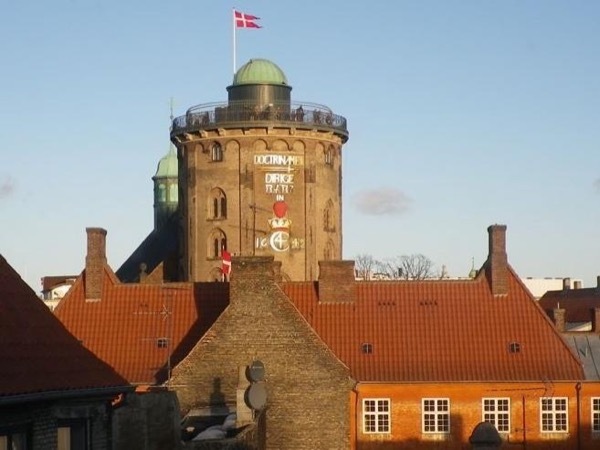 Traveler Reviews for Private Tour in Copenhagen, Denmark by Tour Guide Paul H.
Paul is knowledgeable, succinct, humorous and keeps it interesting. He thoughtfully kept to shady areas on an above normal hot day and made certain that everyone in the party caught up to him before speaking. His English was clear even for hearing challenged people in the group (me) who were sometimes at the back. Great job Paul, thoroughly enjoyed the tour. TOUR GUIDE RESPONSE: Thanks! It was a nice walk on a hot day. Fun group, greet them. Hope you had a good cruise. TOUR GUIDE RESPONSE: Thanks for a nice day in Copenhagen. I'm definitely going to put up the "Harborside Sail and Walk" as a separate tour.